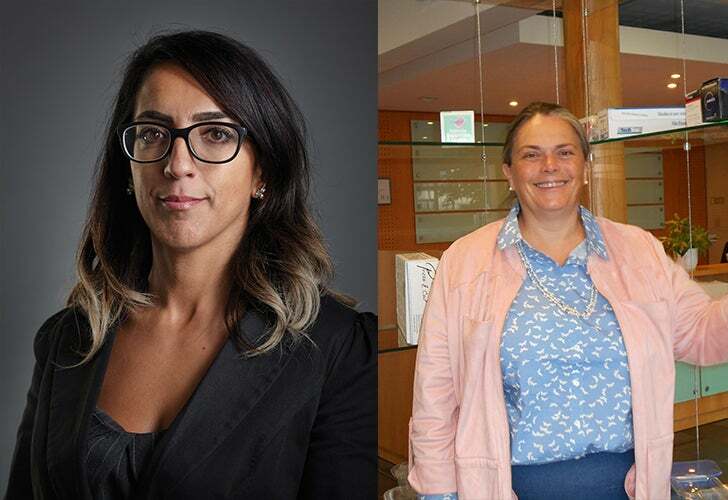 LINPAC group marketing & innovation director Helene Roberts said: "I am delighted that Lubna and Martine have joined LINPAC as we embark upon our next chapter. I believe these roles will significantly enhance our ability to deliver long-term business growth and leading edge solutions related to our sustainability vision." Lubna Edwards has joined LINPAC with 19 years of experience in the field of sustainability leadership. Ms. Edwards has held similar roles at the Sealed Air Corporation, Diversey and DiverseyLever and brings extensive knowledge on how sustainability can drive competitive differentiation to the business. Ms Edwards will develop and implement the LINPAC sustainability strategy to address global challenges, such as carbon reduction and food waste, through the company’s packaging solutions. Ms. Edwards will also partner with industry groups, trade associations and other external bodies to raise the bar within the industry and influence key stakeholders to drive towards a circular economy. This recent appointment coincides with the recruitment of Martine Brisset to the LINPAC executive team, who has key competencies in both technical manufacturing and business development, in sales and product development. Ms Brisset has an extensive track record in packaging manufacturing, most recently at Huhtamäki Group as general manager for France and southern Europe. Prior to that, Martine held various roles including general manager, business development director and several sales director roles at Amcor. In her new role as managing director for film, Martine will help to strengthen existing partnerships and forge new ones, building on innovation and values that underpin and drive the LINPAC approach to supporting its customers. LINPAC provides rigid and flexible packaging solutions to customers throughout the world in the retail, catering, food manufacturing and packing sectors. The company develops fresh food packaging and services that deliver lower levels of food waste, improved standards of hygiene and more convenient packaging solutions.